If you purchase a self-hosted MIDAS booking system, the software license permits your business to install two completely separate MIDAS systems within your organization's infrastructure using the same product key, provided that only one of these systems is designated a live/production system, with the other being used solely in a non-production environment for testing purposes only. We permit you to do this, in order to provide you with the means to test software updates and new features in your non-production "test" MIDAS system first, before rolling them out to your "live" production system. Should you ever need to migrate (move) your MIDAS system to a different server, please use our online Self Service tool to generate a new configuration file for your new server, and to ensure that your newly migrated system will not be seen as a third install and blocked by our network. 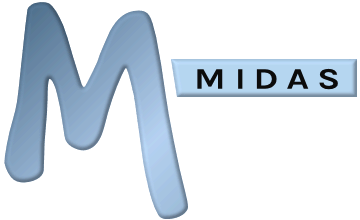 If you wish to install MIDAS more than the two instances permitted by a single product key, you would need to purchase additional licenses.